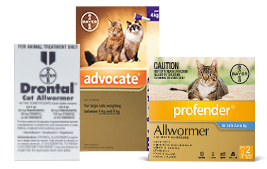 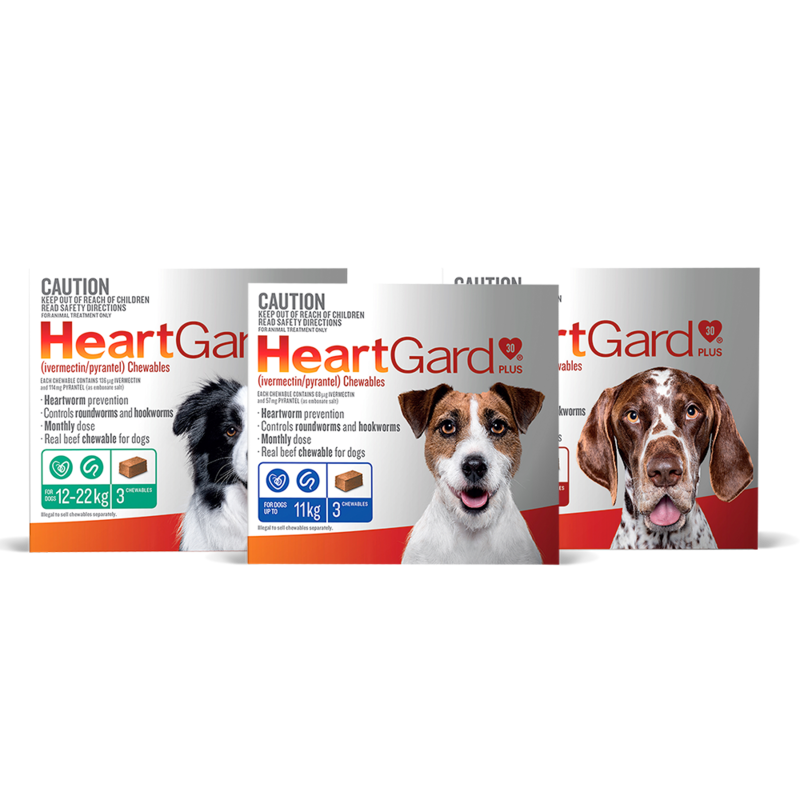 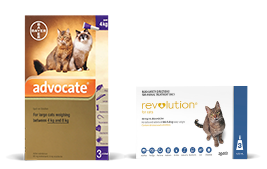 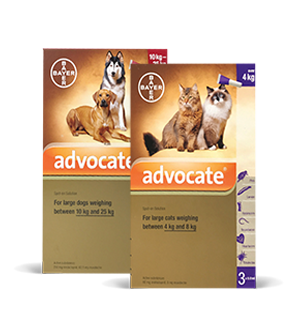 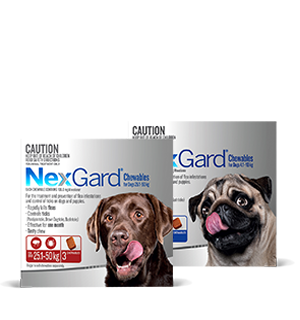 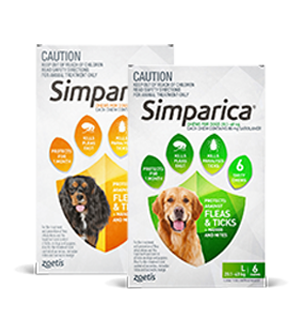 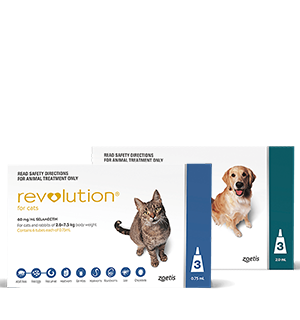 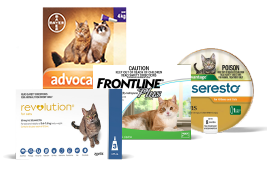 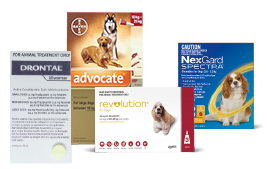 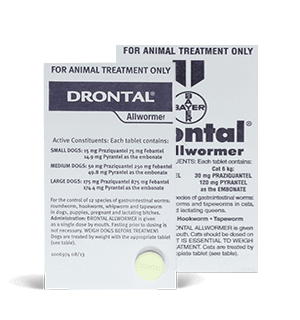 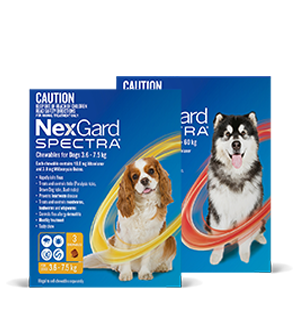 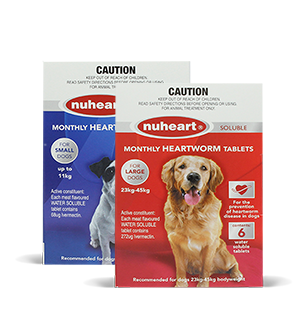 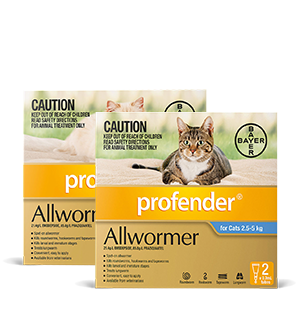 Buy your flea, wormer and heartworm medication from our trusted team without the cost of a prescription. 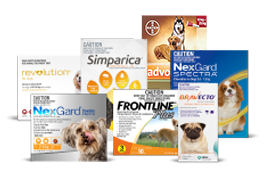 Meet Dr Mark, our chief veterinarian and his experienced team, who work to deliver you the best in pet health at an affordable price. 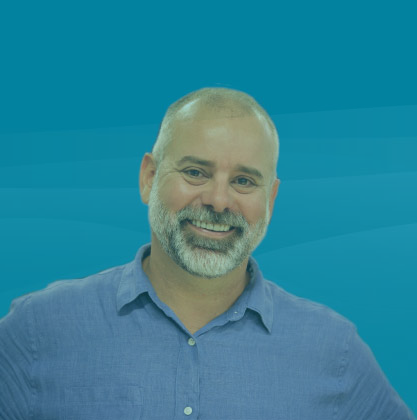 Meet Dr Mark, our chief veterinarian and his experienced team, who work to deliver you the best. 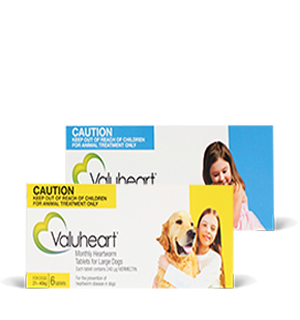 That's right, at VetShopMax none of our products require a prescription. 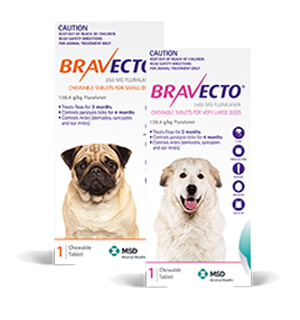 So you can shop for products like Bravecto, Nexgard, Advocate, Nuheart, Drontal and heaps more without the extra cost. 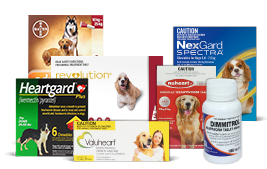 Happy Shopping.